So much wine, so little time. 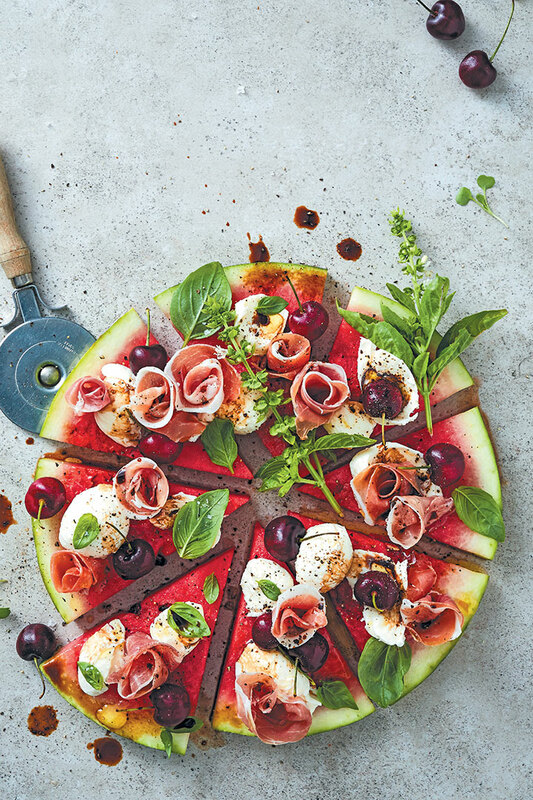 Here are some standout wines to try this February, paired with delicious recipes from our magazine. This pinot noir led Cap Classique was awarded the top honours in the MCC category of the annual Rosé Rocks wine competition. And for good reason. Pop this pink on Valentine’s Day, and enjoy its abundance of cherries and red fruit, elegant mouthfeel and its gorgeous silvery-pink hue. WIN a case of Kleine Zalze Brut Rosé valued at R654, and dazzle your Valentine’s with the perfect pink sparkle. Click here to enter. 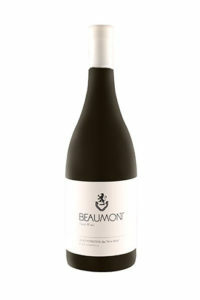 A blend of sauvignon blanc (62%) and sémillon (38%), the sauvignon portion comes from vineyards planted in 1985; which makes them some of the oldest vineyards of this variety in the Stellenbosch region. It’s a bright, intense wine and the two varieties work in harmony: pear, grapefruit and spice on the nose is followed by buttery mouthfeel with refreshing acidity on the finish. Flotsam & Jetsam is the side project of Chris and Suzaan Alheit of Alheit Vineyards (there’s also a cinsault). This chenin blanc was designed with long lunches in mind, and it’s exceedingly good value means you can open a few more bottles while you’re at it. Enjoy a melange of pears, peaches and some yellow apple with an intriguing savoury palate, carried along by good acidity. 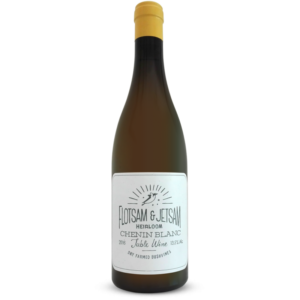 Settling neatly into the category that’s beginning to be labelled as a ‘Cape White Blend’, this accomplished wine is a multi-varietal blend of chenin blanc, sauvignon blanc, sémillon, chardonnay and colombard. The cultivars were given some time to harmonise (12 months) in 400-litre French oak barrels, and the result is a wine that delivers wave after wave of flavour. Think yellow fruit laced with spice. It’s a fantastic food wine. Restrained and elegant—like most of Glenelly’s French style wines—there’s some beautiful summer citrus at the start, which leads to a lusher, creamier palate underpinned by a steeliness that runs through the wine like a perfect stitch.